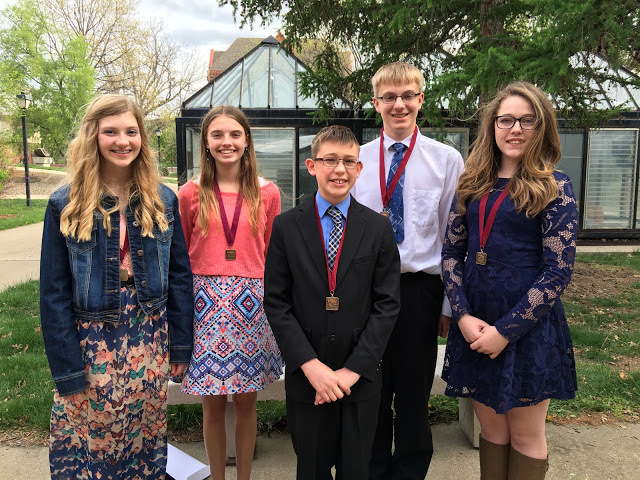 CMS Student Wins Native American History Award at National History Day. Congratulations to Tyler Kaus for winning the Native American History Award at the National History Day competition in Washington D.C. Tyler entered a documentary called, Thomas Savage: An Exchange at Jamestown. The Native American History prize is given in recognition of demonstrated excellence in the study of Native American history. The prize is awarded to an outstanding student project that documents and analyzes the Native American experience. Once again, congratulations to Tyler and all of the students that competed at NHD in Washington D.C. this week.